For your entire site you can specify how long you want comments to remain open after the thread has been created. You can find this option in your Disqus Admin > Community > Community Rules page under Automatic Closing. Note: You can override this length for individual posts by going to the page directly and clicking the Settings gear to change the option. To start, make sure you are logged in to your Disqus account. While viewing the Disqus comment section of an article, select your name on the top-right to trigger the Settings dropdown and then select Close Thread. This method can also be used to re-open closed threads. Locate a comment that belongs to the thread. Disqus will respect the Wordpress settings with regards to disallowing commenting. If you're using Wordpress, you can remove Disqus on a per-post basis by disabling comments for each post in WordPress itself, or setting an Automatic closing timer in your Wordpress discussion settings. 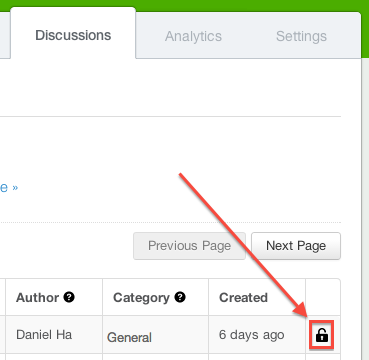 See WordPress' Enable and Disable Comments guide for steps.